Monaco’s game at Olympique Lyon is one of just five Ligue One games set to take place this weekend. The French Football Federation, working on police advice have called off five matches and postponed others in response to four weeks of riots across France. Runaway leaders Paris Saint Germain’s game at Dijon, as well as Olympique Marseille’s home rubber with Bordeaux are among the high profile games to be called off. It is the second consecutive match day to be affected by ongoing insecurity in Europe’s second largest economy. 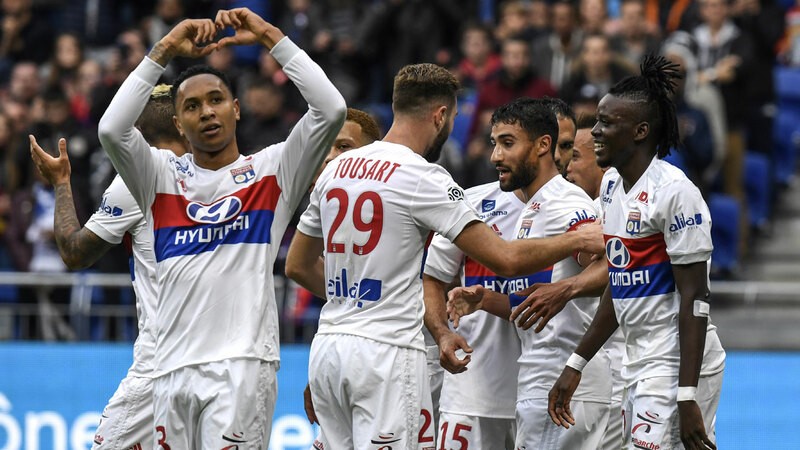 Bruno Genesio’s inconsistent side go into the clash at Parc Olympique Lyon buoyed by Wednesday’s one-all draw at Shakhtar Donetsk that secured qualification in the knock out rounds of the Champions League. Domestically, the visit of Thierry Henry’s struggling 2017 champions should bring the best out of Lyon as they look to bounce back from a 0-2 reverse at Rennes hands last time out. Patrick Vieira’s resurgent Nice are also in action against dangerous Saint Etienne. The fixture has however been moved from Friday for security reasons. Nice are in fine fettle, after putting together a seven match unbeaten run but they rarely score more than one goal. Vieira is expected to keep faith with wayward Italian forward Mario Balotelli despite his extended barren run. Strasbourg’s game at Reims has meanwhile been given clearance to go ahead is disregard to a terror attack in the Alsace region city that claimed four fatalities and injured a dozen others. South African Lebo Mothiba will head Strasbourg’s hunt for goals. The other two Ligue One matches scheduled to take place are Nimes versus Lille Metropole, and Caen versus Toulouse. Lille can count on the prolific form of Ivorian livewire Nicolas Pepe as they chase what would be only their second victory in five outings.